Because there’s just so many times placing a Haribo ring on their wedding finger can be cute before it just becomes downright questionable. There’s only so many times you can say, “but baby, there’s a recession!” before they throw out the take-out hamburger wrappers from your anniversary meal and tell you that it’s just not good enough. If you don’t have the big bucks to give them the Ritz and a trip to the Maldives, then all you have to do is be a little more savvy. In fact, spending less can even be a plus. There are plenty of ways you can show your everything how much you love them for next-to-nothing – and here are just some of our suggestions for doing so this Valentine’s. What better way to treat your other half than to give them something that they’ll end up loving more than you? No, we’re not talking Idris Elba. We’re talking purrfect cats and pawesome pups! 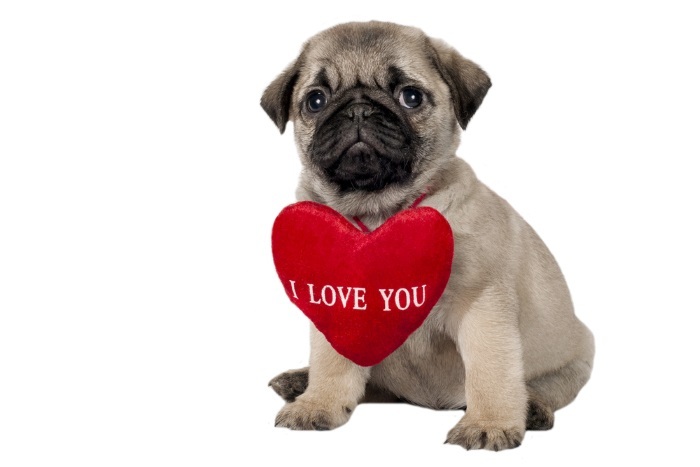 Whisker away this Valentine’s Day to Battersea Rehoming Centre and choose from their selection of most ‘undateable’ pets. You can take home their mangiest mutt or craziest kitty so that they’ll have something else to complain about other than the smell of your feet when you get home. There’s a lot of cuties on display too, and you’ll go even more gooey-eyed with a complimentary glass of bubbly. You’ll want to take them all home – yes, the puggle really is real. Don’t terrier yourself up about it though! Tickets are only £7 and if for nothing else, this makes a great alternative and cheap Valentine’s night outing. Hey babe, I really feel like I’m freefalling for you…And that’s because I’ve taken advantage of this Valentine’s deal for two at Bodyflight! You’ll hear this and other romantic catchphrases from your gravity-defying beloved at the world’s largest skydiving tunnel in Bedfordshire. It was originally built in 1950 by the Royal Aircraft Establishment to help better understand aerodynamics. This Valentine’s, use it to better understand just how funny your other half’s face can look when strong, artificial winds are blown in their face. It feels a bit like the sensation of falling in love – that stomach-churning, rolly-pollying, rollicking, epic descending feeling – except in both cases, you don’t have to jump out of a plane in order to feel it. Get it here for under £40 for two people. You don’t have to climb all the way up Mt.Snowden to impress your other half this Valentine’s. Instead, just take them for a little saunter on the edge of Snowdonia at Conwy Nature Reserve. 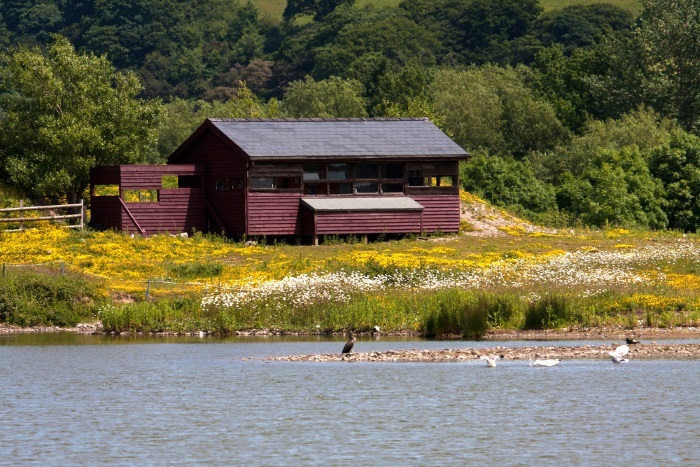 It’s an oasis of outstanding natural beauty, with hundreds of starlings and birds of all kinds coming here to roost. Go hand-in-hand through the grounds and finish the stroll with some wonderfully whimsical activities – including the sticky hearts scavenger hunt and Valentine’s themed arts and crafts workshops. Take bae to the braiding coves and *baes* of Majorca for Valentine’s and you can commit every romantic cliche in the book – sunset strolling along the beach, kissing in the ocean, seeing who can fill their mouth with the most olives. Sure, you can have Valentine’s in our drizzly home country, but wouldn’t you rather trade in complaining about the weather for more smooches and a sun tan? 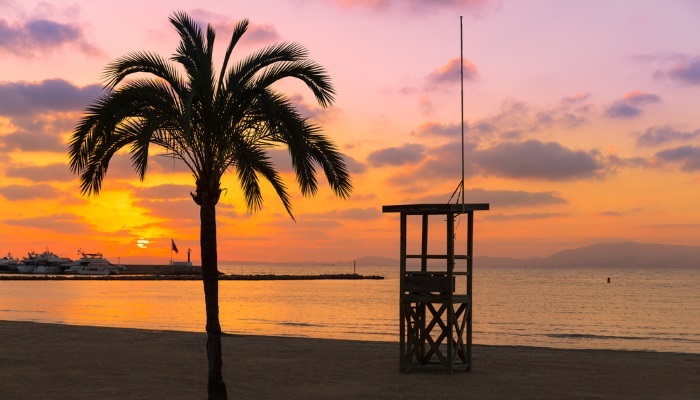 Take to them to see the lyrical landscapes and cosy up together in the unwavering warmth of Majorca. They say that love is a leap of faith, and that also seems to be the motto at this tree-top adventure land. You’ll fling like a spider monkey from tree to tree at Go Ape, and finally into the arms of your fellow little capuchin. 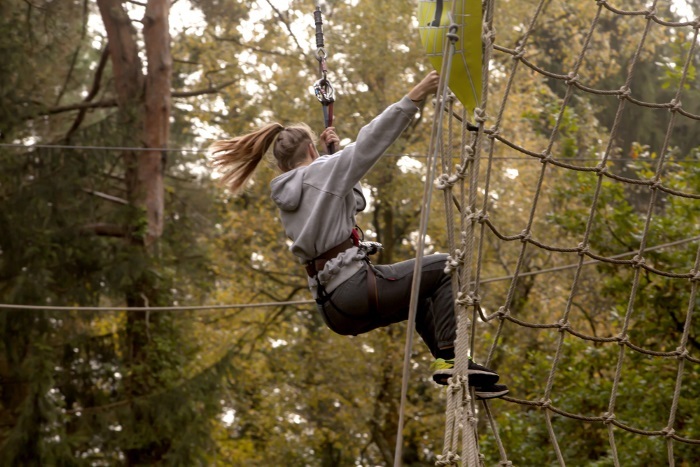 You’ll be 18 metres above the ground as you take on a series of assault courses within the branches. Since nothing says romance like a discount, Go Ape are offering 20% off during Valentine’s week. 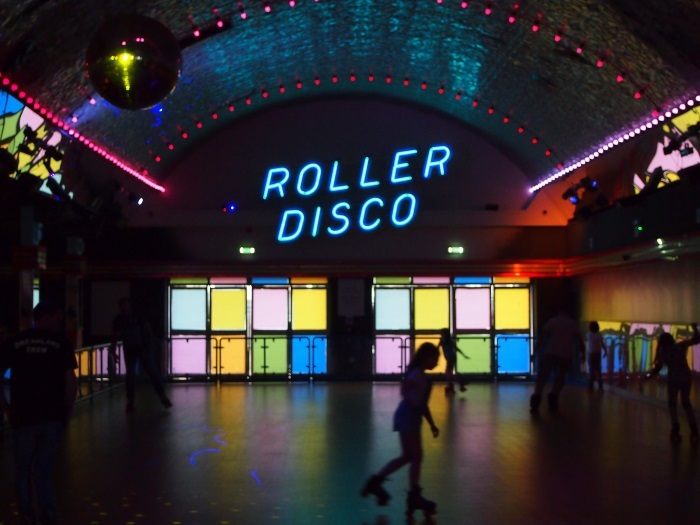 Glaswegians, spend this Valentine’s donning the mask you forgot to throw out at Halloween and take your valentine out for a night on the roller disco toon! The RollerStop are offering Valentines a different kind of rollerking as they’re giving couples skating lessons, as well as ample opportunity for you to break out your break-up-worthy dance moves at their masquerade-themed disco. Get tickets from just £8. In Slovenia its capital, Ljubljana is known as the city of love. Love is even in the name as it’s closely tied to the Slovenian word Ljubljena, which means ‘beloved’. In this city the size of a teacup, nowhere is more than a 20-minute walk away, and in this cluster of cobbled streets you’ll trot past gorgeous Baroque-inspired architecture that’ll have you swooning. This really is chicken soup for the romantic’s soul as from the lattice of cosy alleyways and lazy riverside cafes, you’ll have a view of a castle on a hill. On a clear day, you may even be able to see the Julian Alps in the background. Prices here are low to reasonable, so you can still have a romantic getaway without splashing out too much. ← What’s Hot This February?